Keep warm and look fabulous in this cozy, adorable French Terry Shep Shirt! 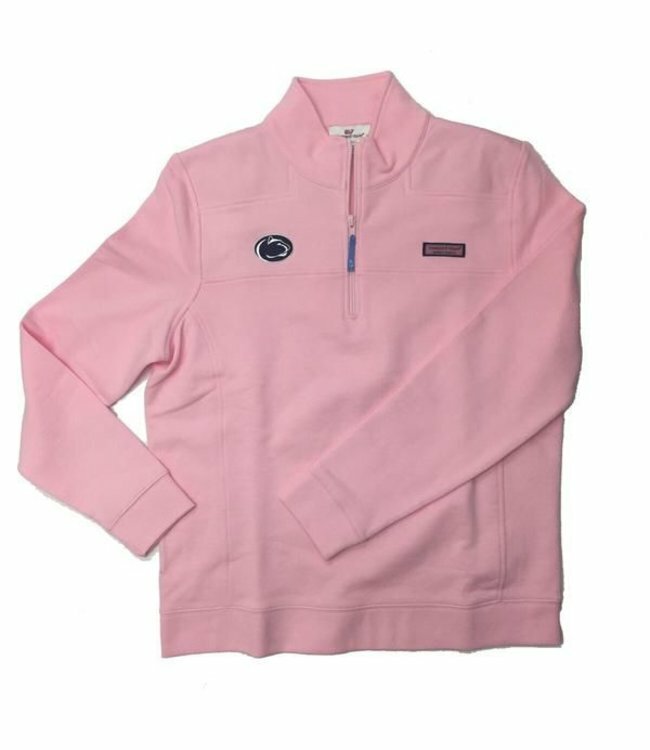 Introducing the Women's Penn State Shep Shirt from Vineyard Vines! Embroidered Nittany Lion logo on the front and embroidered Vineyard Vines logo on the back collar. Available in Flamingo and Navy.